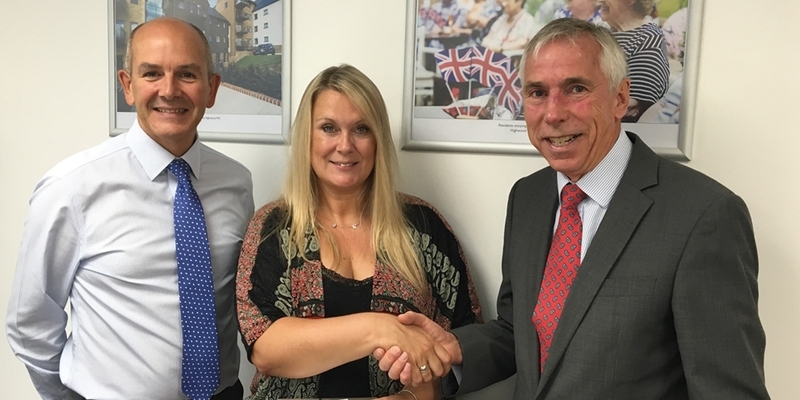 Chairman for Saxon Weald, Simon Turpitt joined Chief Executive, Steven Dennis to thank Vanessa Williams for dedicating 9 years of service to the Saxon Weald Board. Vanessa has been a social housing resident for 24 years and a Saxon Weald tenant for nearly 10 years. We will certainly miss working with Vanessa, but we look forward to keeping in touch and wish her the very best for the future.